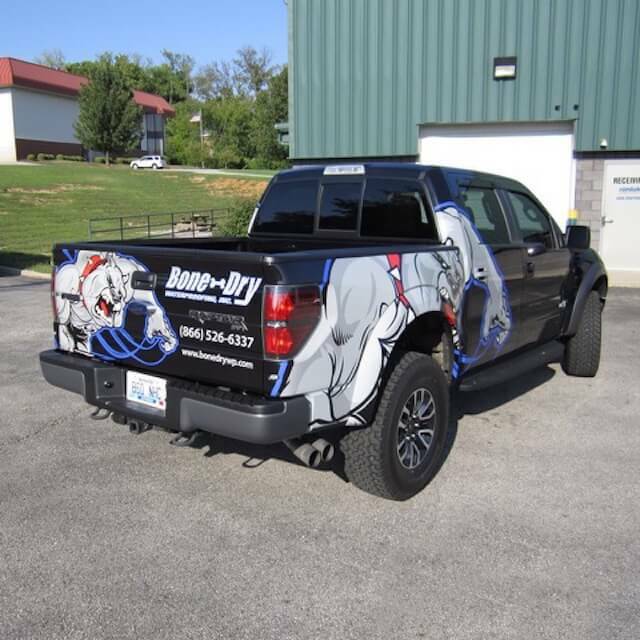 Partial vehicle wraps are often a viable choice that can both save money and communicate your message. 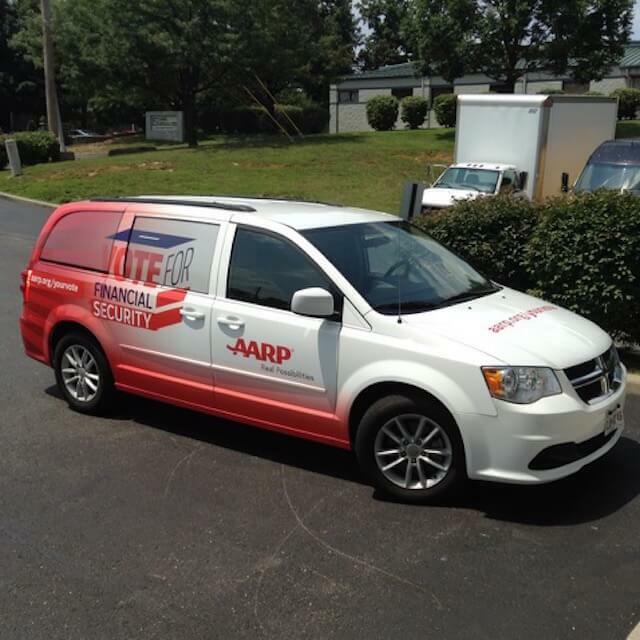 If your vehicle has neutral paint coloring, then a partial vehicle wrap may be your best option. Partial vehicle wraps often budget between $1,000 and $2,000. Partial vehicle wraps can also be made into templates and easily replicated. 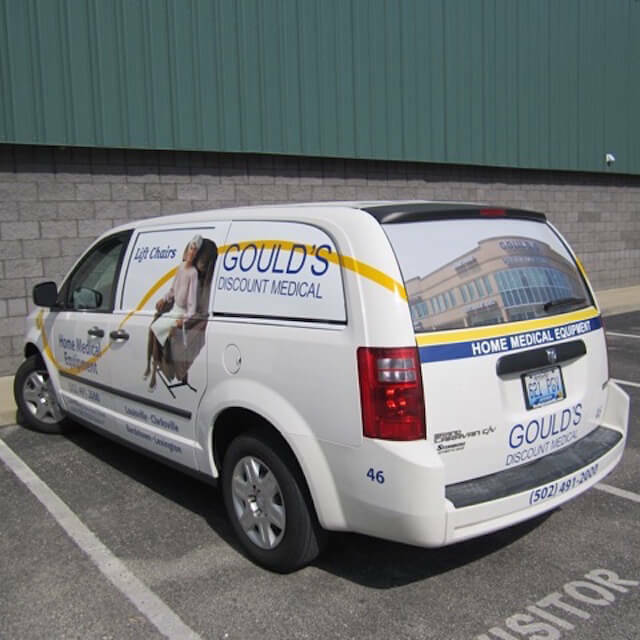 Templated vehicle wraps are especially useful if your vehicle fleet primarily consists of the same models. where louisville goes for partial vehicle wraps. Partial vehicle wraps can also be made into templates and easily replicated. 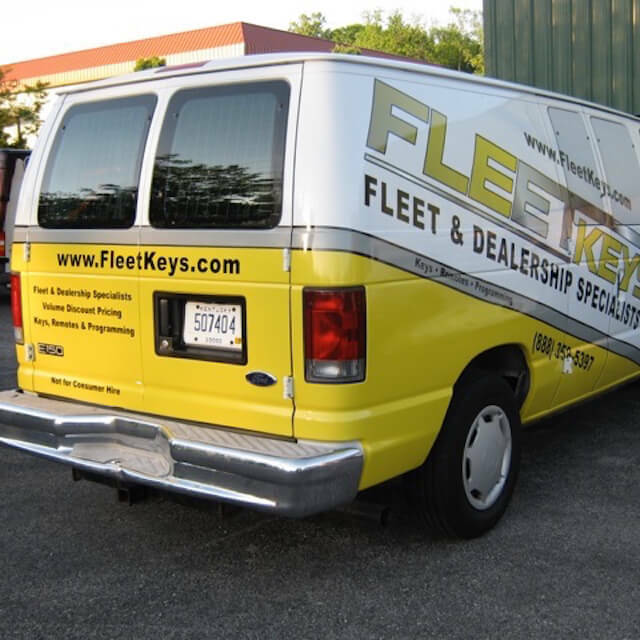 Templated vehicle wraps are especially useful if your vehicle fleet primarily consists of the same model.